Our LaserCard range of products incorporating an integrated card is ideal for use by membership organisations. 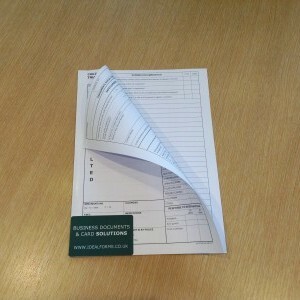 Normally produced as an A4 sheet with a standard credit card sized membership card with easy peel laminates. Both the letter and card can be personalised through a laser printer in one pass. Using an integrated card for issuing your organisations membership or loyalty cards is an efficient way to communicate with your members. 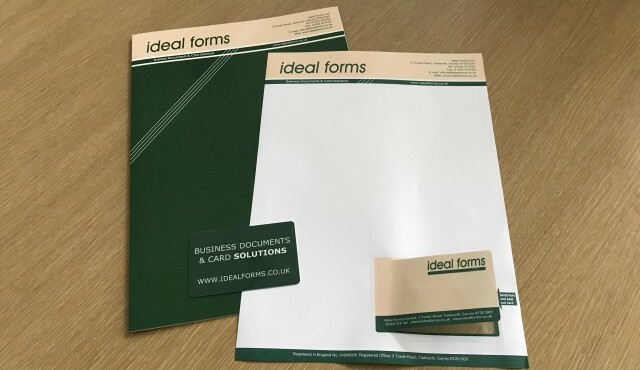 LaserCard can be personalised in one pass through a laser printer using a standard mail merge function. A barcode can be easily incorporated as can security inks and holographic foils on these ezee peel cards. 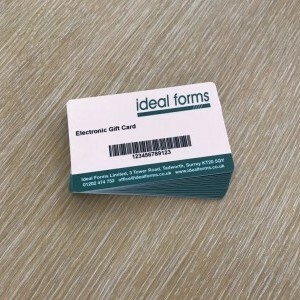 Typical applications: Membership Cards, Loyalty Cards, Service Contracts, Travel Passes, ID Badges, Parking Permits, Gift Cards, Event Invitations, Event Badges.